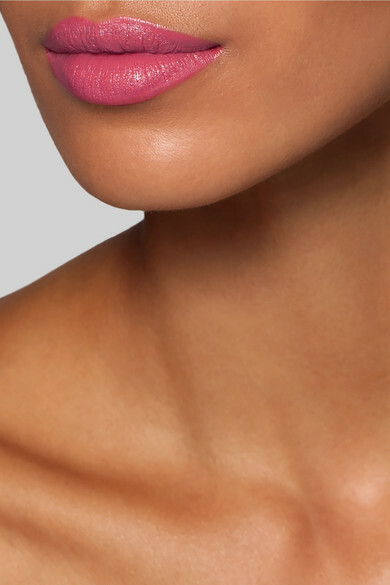 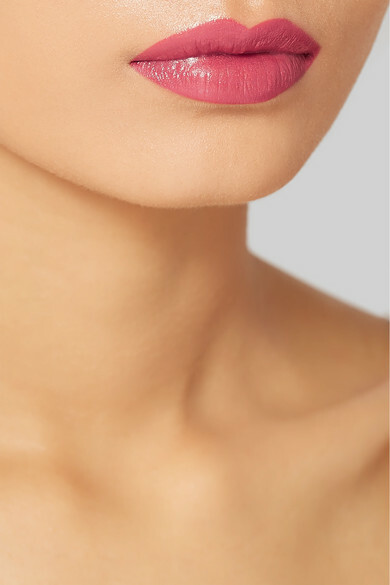 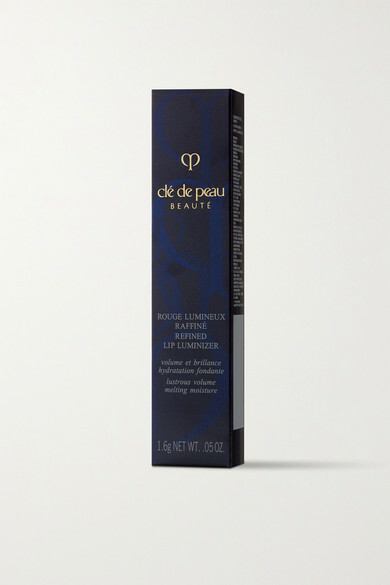 Clé de Peau Beauté's hydrating lipstick has a really soft and creamy texture powered by moisturizing oils. 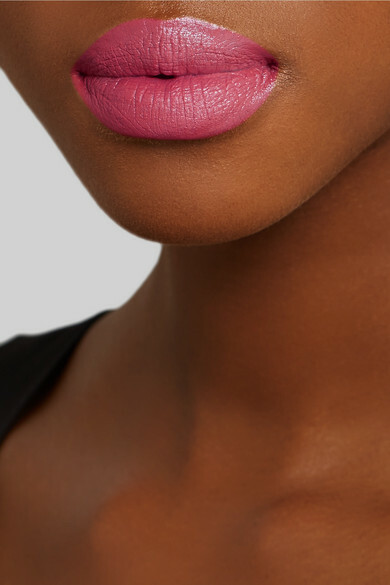 The tapered bullet molds to the shape of your lips for precise application. 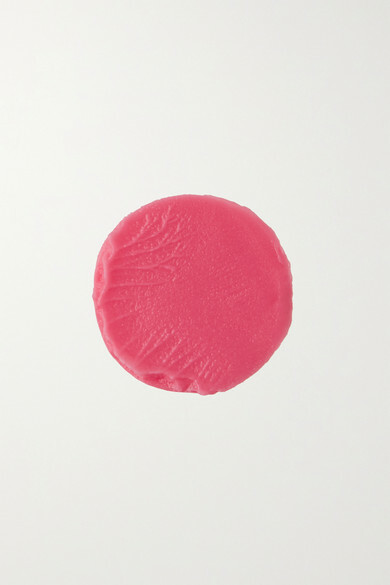 'Rose Dragée' is described by the brand as a "sweet pastel pink" and has a lovely sheen to it.